Police in Baltimore County are asking for the public’s help in located a teen who has gone missing from the Essex area. 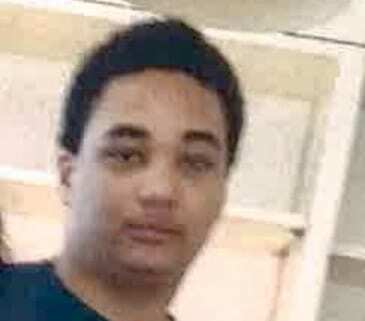 Derrick Coleman, 15, was last seen in the 2100 block of Eastern Avenue. Derrick is described as a black male, 5’8″, 180 pounds, last seen wearing a gold necklace, black t-shirt, and black sweatpants. Anyone with information on Derrick Coleman’s whereabouts is asked to contact police immediately at 410-887-0220.